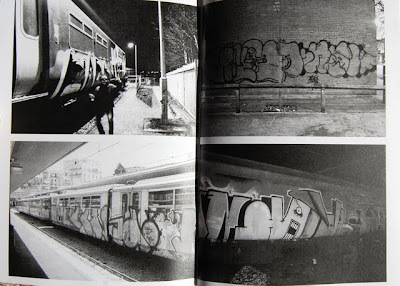 The Pirate Press have just released the third issue of their Graffiti fanzine. 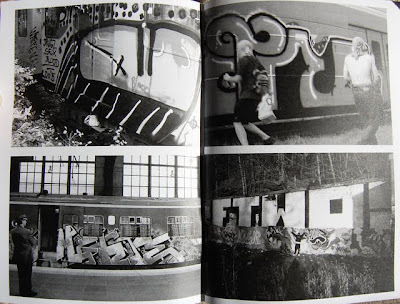 A collection of photos, from a collection of graffiti writers. Focussing on train painting in the UK and the rest of Europe. Grab it quick as it's limited to just 100 copies each of which comes with some free Stickers. The zine is available to buy online from Tangent Books here.